Call For Details. 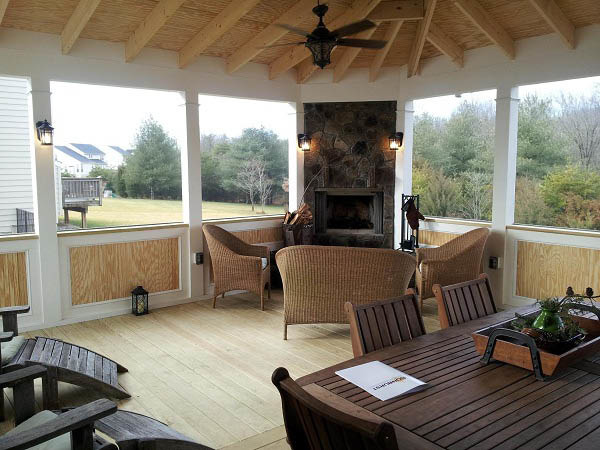 Great savings on front porches, screened porches, covered porches and more with Sunburst Construction! Coupon void if altered. Not valid with any other offer. With Valpak® coupon only. Coupon void if altered. Expires 05/10/2019. Call For Details. 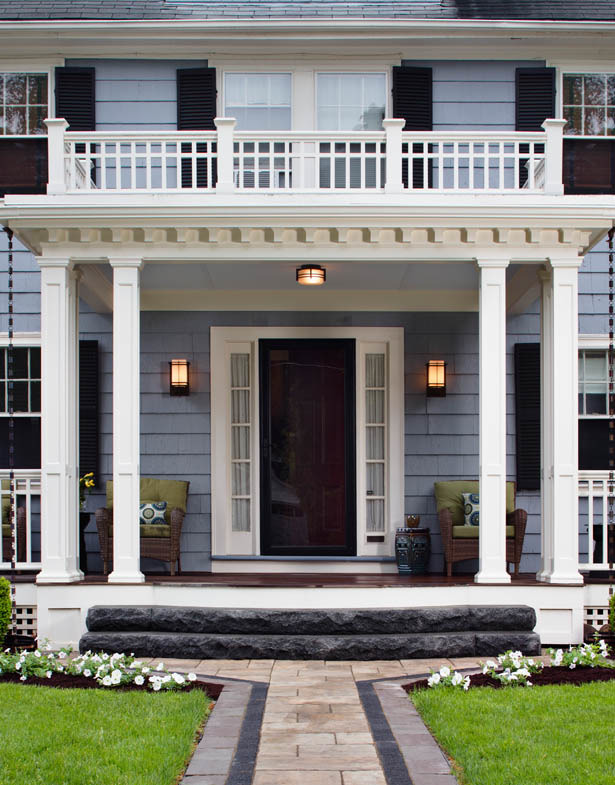 Great savings on front porches, screened porches, covered porches, porticos and more with Sunburst Construction! Coupon void if altered. Not valid with any other offer. With Valpak® coupon only. Coupon void if altered. Expires 05/10/2019. Min. 300 Sq. or Linear Ft. Call For Details. With coupon only. Not valid with any other offer. Coupon void if altered. Expires 05/10/2019. 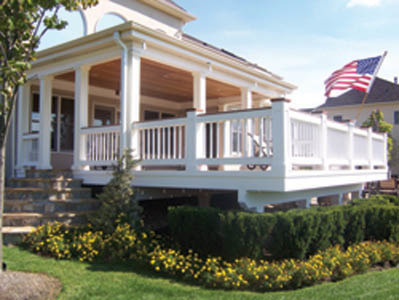 Great savings on patios, masonry projects, walkways and more with Sunburst Construction! Coupon void if altered. Expires 05/10/2019.